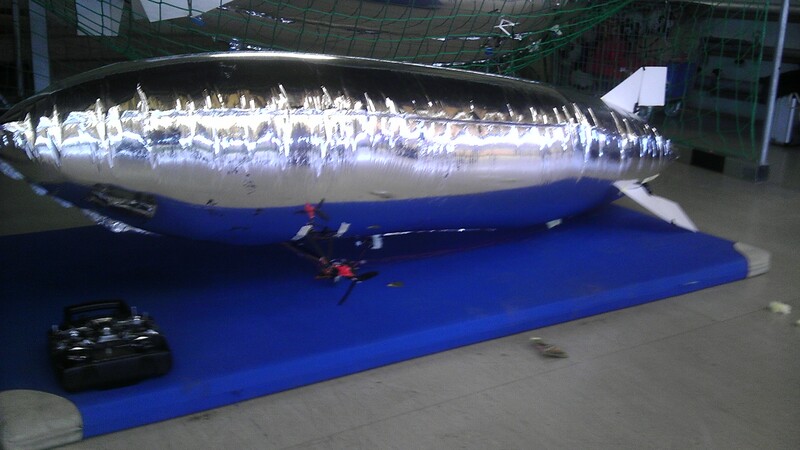 Today was the first flight of my Airship. I met at the Modellflugausstellung Uetze with the Silentrunner-Crew. They were the ones who brought me into Airships, and the design of the ship is theirs. 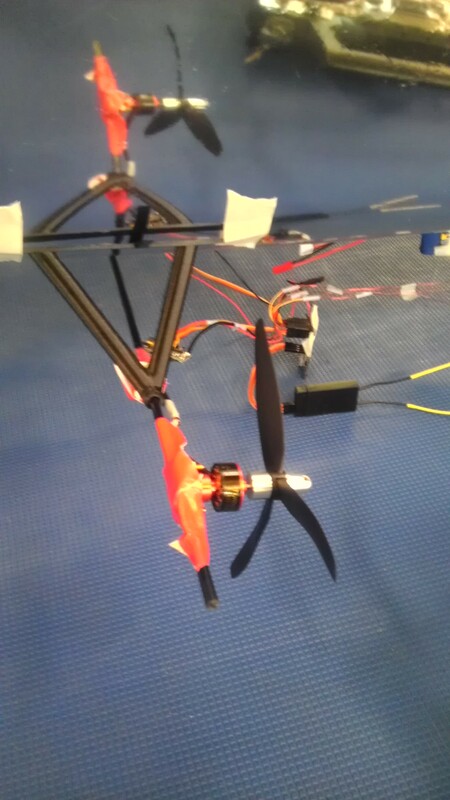 After a couple of problems in the beginning it flew really well. Now a couple of pictures, i will add a Video later.